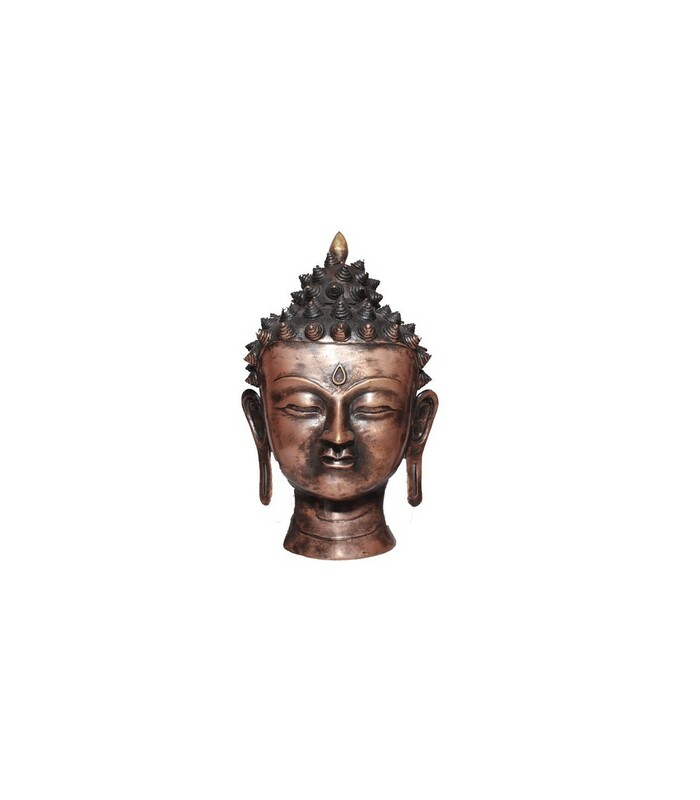 This head statue of the Amoghiddhi Buddha comes in a weight of 1400 grams and is of bronzen colour. The Buddha is in deep meditation and at peace with himself. 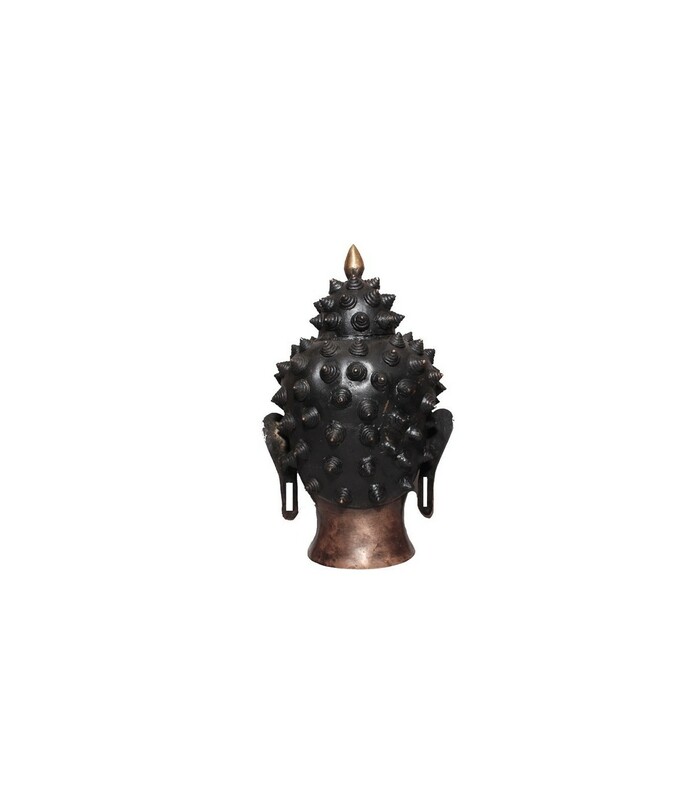 He is the fifth Dhyani Buddha and is known for the power of the thunderbolt.